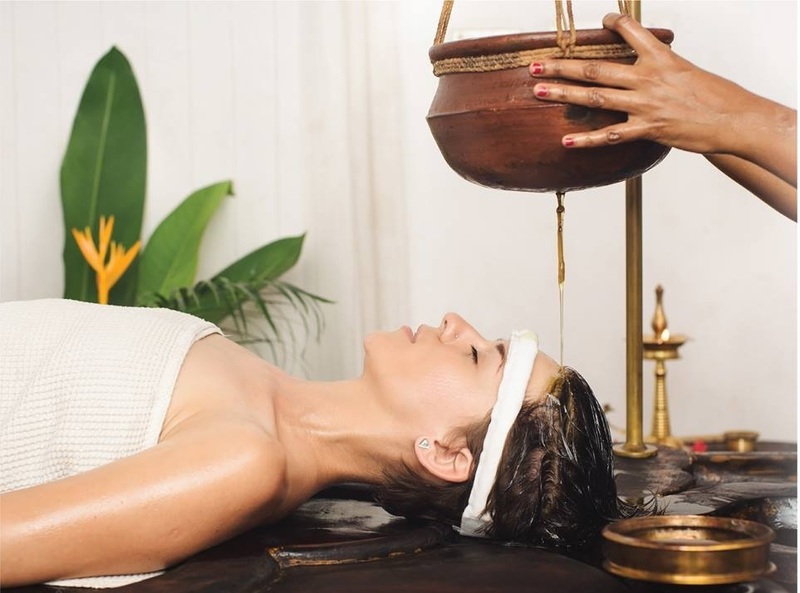 Soundarya Vardhini face spa treatment include Ayurveda Marma Facial as per skin analysis and patient desire,Ayurveda anti aging pottali treatment for ageless skin,Herbal face pack,Foot reflexology ,Shiroabhyangya and Shirodhara. Soundarya Vardhani face spa traditionally used to enhance nourishment and cleansing of tissues of face which makes for a glowing complexion, maintain good tone and elasticity, melt away facial tension and bodily stress, redirect subtle energies relieving stiffness throughout the body, prevent sagging of the skin; reduce the appearance of wrinkles, remove toxins, revitalize tissues and correct skin conditions. 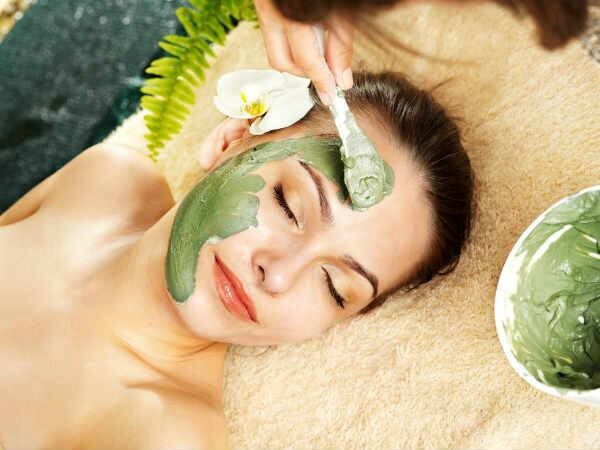 A Unique Ayurveda face spa beauty treatment to improve color and complexion of the skin. 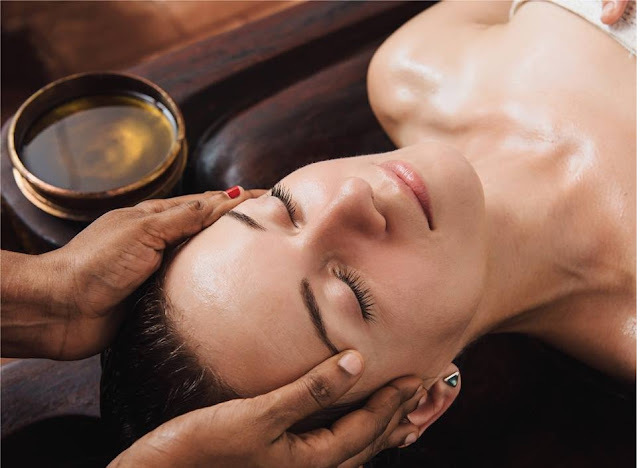 An Ayurvedic facial massage activates deep centres of the brain, reflex points and facial circulation to totally soothe the body. Tensions in the neck, shoulders and face are freed and energy is rebalanced from head to toe.